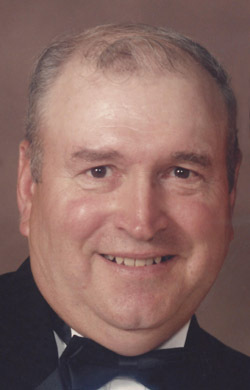 Edward R. O’Brien Jr., 74, Pulaski, passed away peacefully with his family at his side on Friday, August 17, 2018, at Bellin Hospital. The son of Edward Sr. and Dorothy (Carriere) O’Brien was born September 21, 1943, in Ishpeming, MI. Edward was a U.S. Army veteran and had served his country from 1962 – 1965. 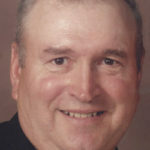 The Funeral Mass was celebrated at 11:00 a.m. Friday, August 24th at Assumption B.V.M. Church in Pulaski, Fr. Patrick Gawrylewski, O.F.M., presiding.